This ride starts at Maliba Lodge travelling north between Oxbow and Afriski and venturing out to Mont-Aux Sources. 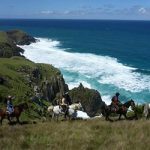 Overlook the top of the Tugela Falls and the Amphitheatre of the Royal Natal National Park on horseback. An unforgettable experience. 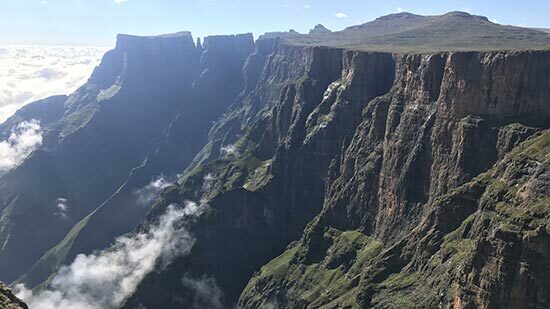 On this trip you will explore the most scenic and amazing waterfalls in Lesotho. 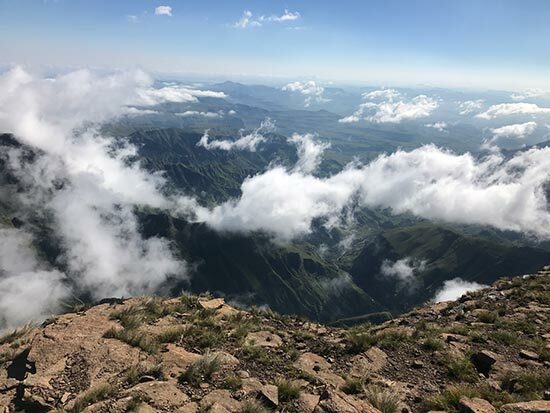 Situated towards the more southern parts of Lesotho the area is quite remote and unspoiled. 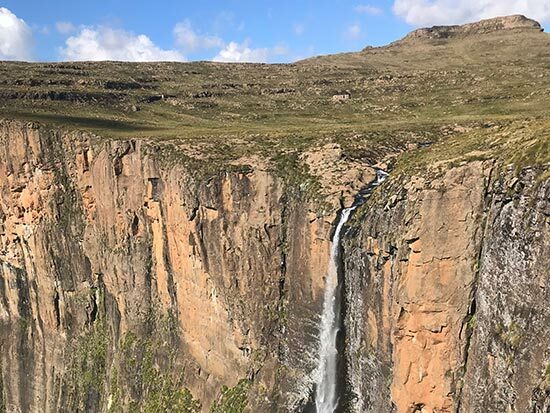 Waterfalls such as Maletsunyane Falls near Semonkong which is the highest waterfall in Southern Africa, will also be viewed on this trip. 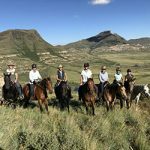 Included in our packages is a horse booked for the time in Lesotho, transport of horses, tack, accommodation, meals, back-up vehicles and of course your guide. Not included is your own transportation to and from the ride, drinks, refreshments, and snacks.